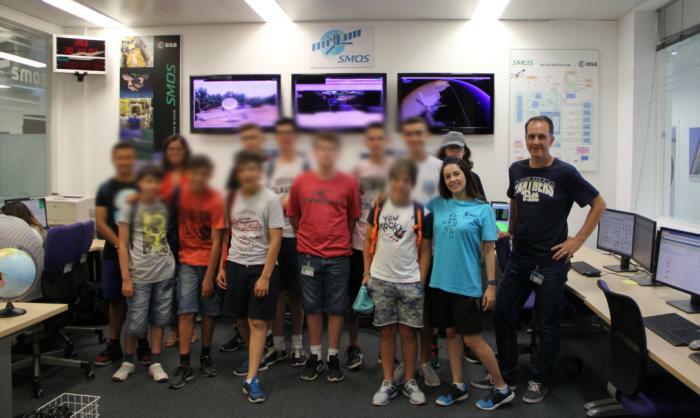 Please be informed that the ESAC Space 2019 Summer School opens it registration to the camps that will take place from Monday 22 of July to Friday 2 of August at ESAC, also friends are invited to join the summer school with your children. * (Optional) for the 50th anniversary of the human being on the moon we want to make an excursion to the “Museo Lunar”, this will cost 10€ extra for each children. Train like an astronaut program. Health, sport, coordination, speed, strength, teamwork, orientation. With TAFAD & INEF trainers. Planetary science with Interplanetary Journey. Solar System, ESA missions, International Space Station, space exploration and technologies. Creative activities. Design your satellite and spacesuit, create a space vehicle, imagine different solar systems in collaborative games. Technological activities. Augmented reality, virtual reality, science fiction technology, principles of robotics, 3D creation, video editing, etc. 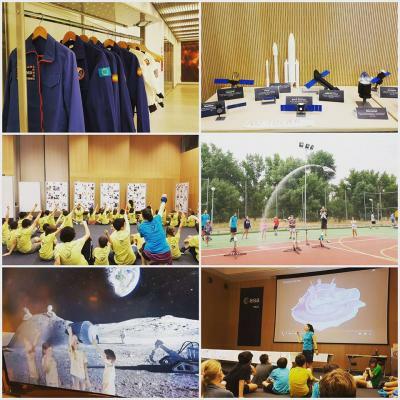 Others: Space/sky observation, plants workshop, interactive games, special gifts, laboratories. 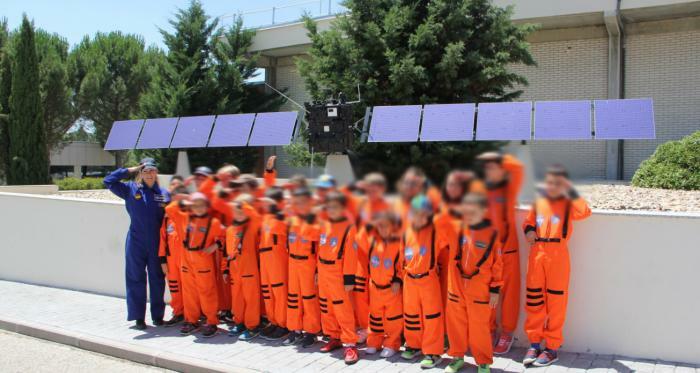 which contribute to entertain children in a healthy and educational environment where they will be able to train like an astronaut, learn science, complete space missions or design their own space vehicle, under the supervision of highly qualified staff from Nubalo Studios, S.L. (this year we have special two weeks special project for the big children till 17 years old). Children registering for 2 weeks registration have priority. This is a 2 week summer school with a “big project” that needs both weeks to complete. If there is space remaining, single week applicants will be accepted. Children of ESAC personnel have priority. Selection is on a first come, first served basis. Therefore, it is recommended to register early using the online registration form. There is also limited space per age group, so once again it is recommended to register as early as possible. ESAC is opening its summer camp to kids born between 2004 and 2012 both inclusive, we can also accept 2013 kids if parents sees appropriate. Send us an e-mail or fill the registration with the age in comments. 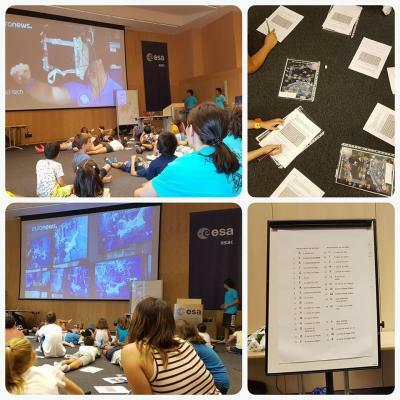 This Space Summer School will be in spanish and english. The price includes lunch in canteen. The hours of the camp will be from 9:00 till 17:00.